Deep cleaning, while gentle on the skin and coat. 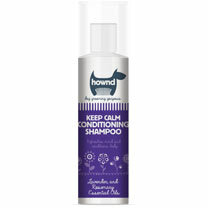 Conditions, strengthens and helps reduce shedding. Keep Calm contains a calming blend of Lavender & Patchouli essential oils and is ideal for distressed and nervous pets. With added Rosemary and Cedarwood, known for their antibacterial and insect repelling properties. 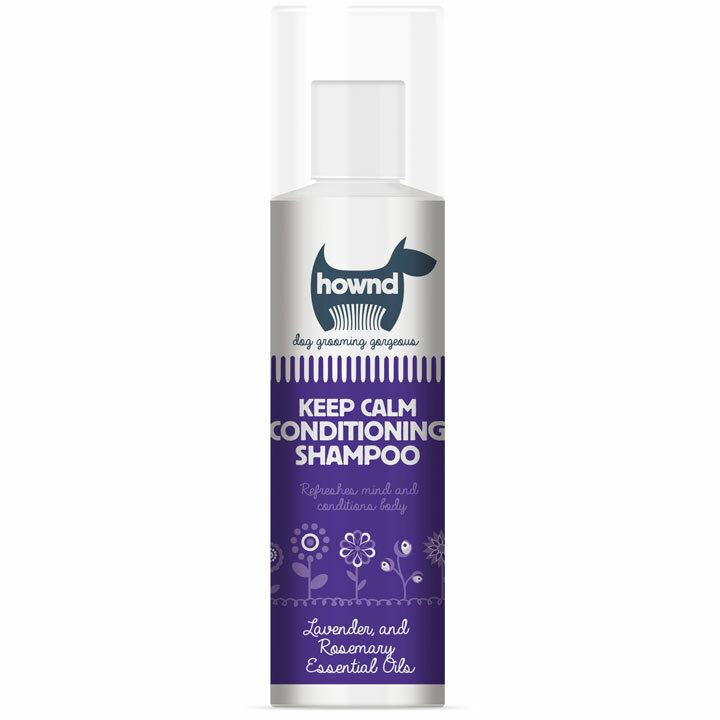 This PH-balanced formula contains Wheat protein, Oat kernel, Argan oil & Aloe Vera leaf juice to nourish the skin, as well as condition and soften the coat for easy grooming. Free from alcohol, parabens, soap, dyes and harsh chemicals. Safe to use with topical flea products. Leaping Bunny certified by Cruelty Free International.